Egypt’s government revealed more details on Tuesday about the new phase of the anti-hepatitis C initiative 100 Million Lives which will see refugees and Africans screened for the disease, as announced by President Abdel-Fattah El-Sisi earlier this week. In media statements on Tuesday, government spokesperson Nader Asad said that the new phase of the initiative is divided into two sections, the first for refugees who live in Egypt and the second for African citizens in their countries. 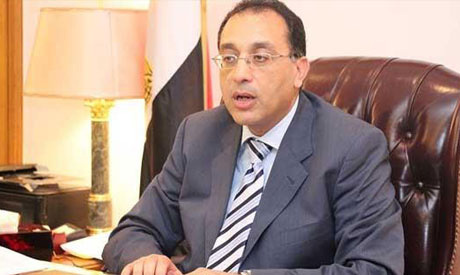 Asad said that refugees living in Egypt would be informed by the UNHCR office in Egypt or by embassies like that of Sudan of the addresses of the hospitals currently doing hepatitis C screenings as part of the initiative, adding that the priority was governorates with a high population of refugees. Prime Minister Mostafa Madbouly held a meeting on Tuesday with Minister of Health Hala Zayed to follow up on the directivesPresident El-Sisi issued in the closing session of the Arab African Youth Platform in Aswan earlier this week regarding the new phase. Launched in October 2018, 100 Million Lives is the country’s largest ever anti-hepatitis C campaign and had screened nearly 30 million Egyptians as of last month. President Abdel-Fattah El-Sisi has said there are currently 5 million refugees in Egypt.